Regan joined Chambers in May 2016. His duties include assisting the Clerking team with the processing of incoming and outgoing case papers, organising conferences and seminars, checking daily and advanced court listings and general office duties. Before joining Drystone, Regan studied Law and English. He had his first experience of Barristers Chambers with One Paper Buildings in 2013 where he spent time shadowing barristers to court and getting to know the role of a bar clerk. After College, Regan initially worked for an appliance service company where he assisted in planning the diaries of engineers across the UK. 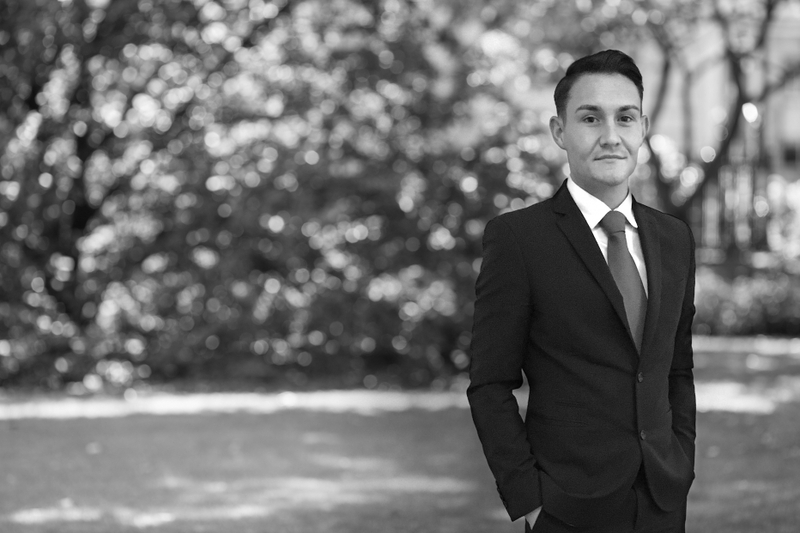 He brought the skills developed in this role and combined them with the knowledge gained from his previous experience in Barristers Chambers to his current role.